State-of-the-art aluminum frameset material features best-in-class strength-to-weight ratios and unique welding technologies for a high-performance ride quality. 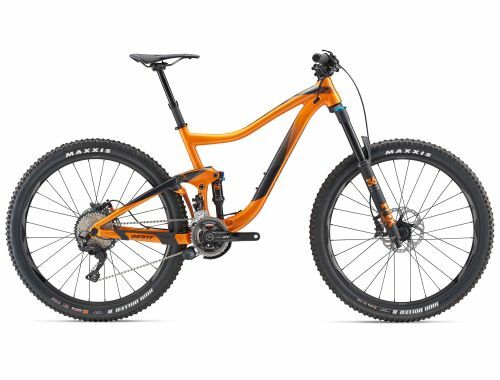 Updated “long and low” XC frame geometry is tailored for 27.5-inch wheels to optimize control, acceleration and stability. Q Velikost obročnikov 27.5" 27.5" 27.5" 27.5" 27.5"